Style Cafe Barrier Post and Base - 12.5kg. 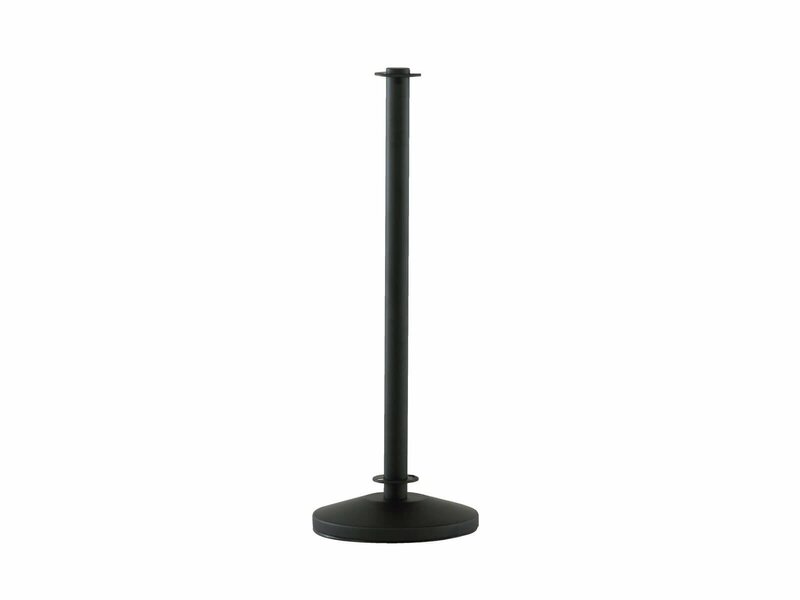 The Style Cafe Barrier Post and Base is a steel post and baseplate, powder coated black, with a weight of 12.5kg. Suitable for indoor or sheltered outdoor use.